0.82 MB, 1920x1080px, 4.7 secs. 3.4 MB, 1920x1080px, 4.7 secs. 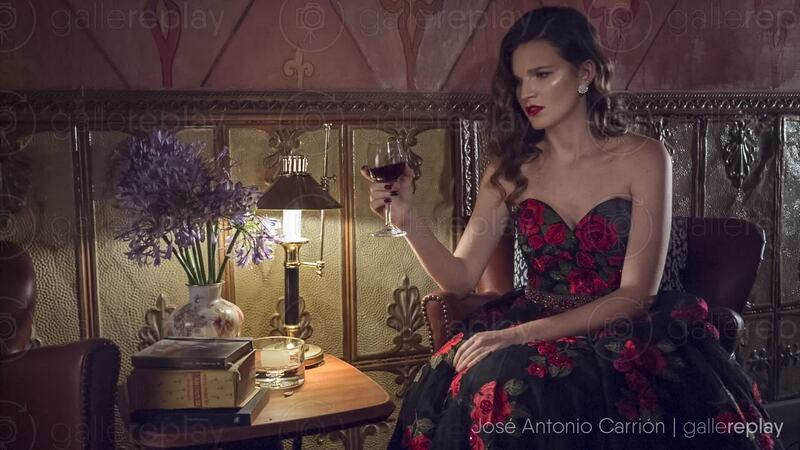 Young woman in evening gown sits drinking a glass of red wine.